"I am on vacation and connected my digital camera (with the memory card in it) to my computer. I opened up the Camera folder in "My Computer" and was going through and deleting certain ones I didn't like but accidentally deleted them all. How can I retrieve the lost files? - Mooter"
"Plese help! I've formatted my SD card in the Canon digital camera( Canon 600D). Is there any way to get all files back? - Lerry"
Most photographer may experience what Mooter and Leery said above:accidentally deleted photos from digital camera, or hit format button by mistake and leading all data gone. But don't feel said that you can't get them back. 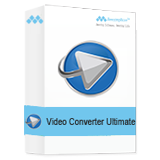 Actually, free digital camera photo recovery software can easy retrieve such files from digital camera memory card including secure digital card SD card, SDHC, SDXC, Compact Flash CF card, multimedia card MMC, MicroSD card, xD card, MicroSDHC card, MicroSDXC card, SD mini. If your photos are deleted or digital camera memory card is formatted, don't add new photos to the memory card considering the primier data may be overwritten which will make deleted or formatted files unrecoverable. 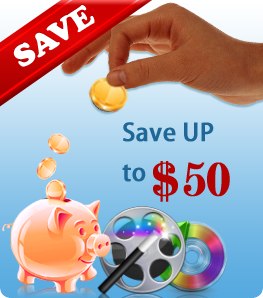 Here Amazing-Share company provides folks two free ways to recover photos deleted or formatted from you digital camera. 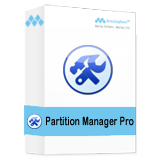 Alternative free tools are provided: Free Any Data Recovery and Free Data Recovery Mate. 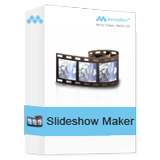 We use both paid version to teach you how to do it. 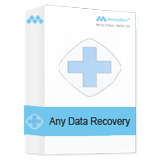 Method 1: Recover Photos from Deleted or Formatted Digital Camera with Any Data Recovery. Step 1. 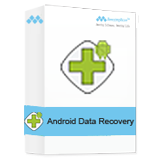 Install and run Amaizng Any Data Recovery software. Step 2. Insert your memory card into computer, or you can use an external USB card reader. Then this program will read this camera mermory card'd drive automatically. Step 3. Ticket this partition you are trying to reciver files, and click "Recover" button to finish it. 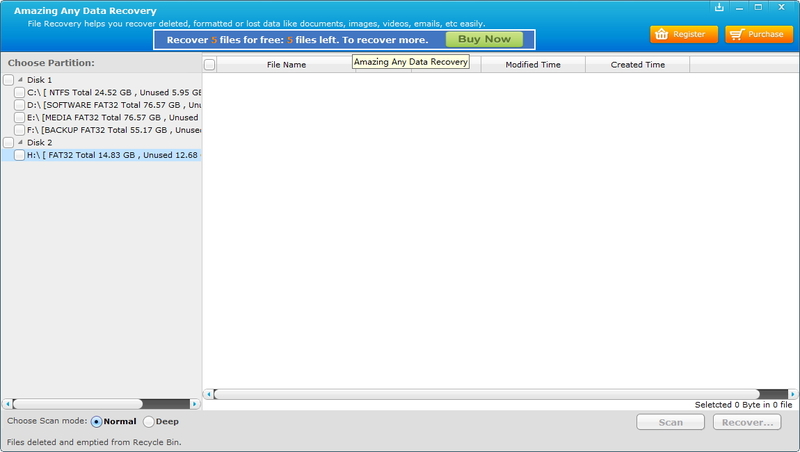 Method 2: Recover Photos from Deleted or Formatted Digital Camera with Dr. Recovery. 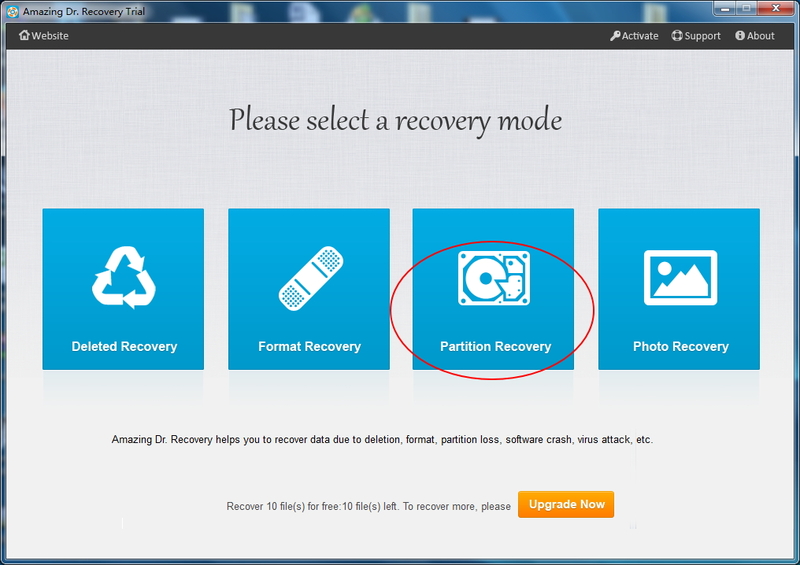 Dr. Recovery provides four data recover modes, and they are "Deleted Recovery", "Format Recovery", "Partition Recovery" and "Photo Recovery" respectively. Step 1. 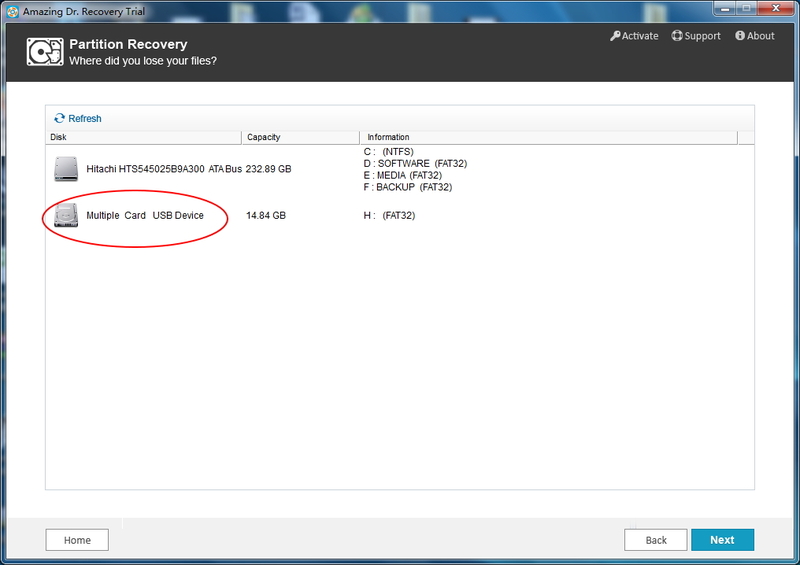 Install and run Amazing Dr. Recovery. You'll see its main interface as follows. Step 2. 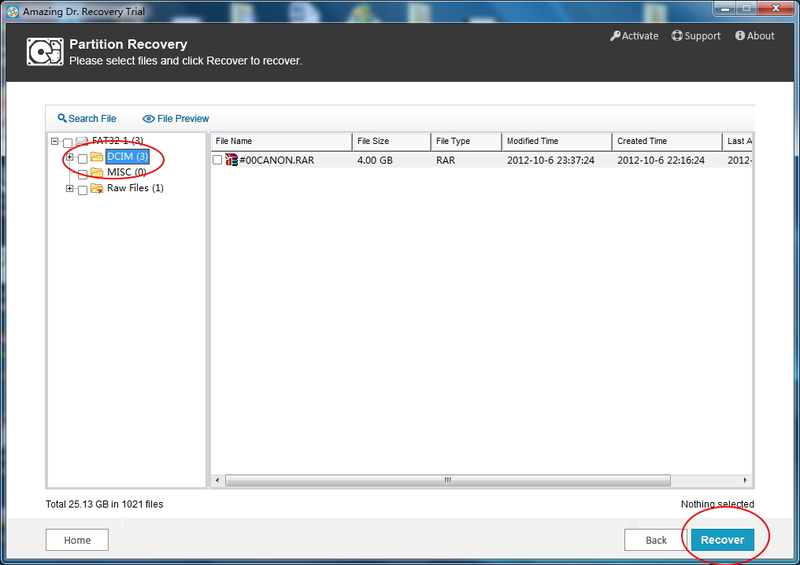 Select the third recovery mode and then it will read the memory card on your computer, ticket this partion, and click the "Next" button then it start the quick partition searching. Step 3. After the scanning, select files you want to retrieve and hit the "Recover" button to get the word done.